Who sews anymore? In 2009, sales of inexpensive sewing machines roared up the charts to reach 500% over previous years. The economy deserves some credit for that increase as sew-it-yourselfers realized you can look good and still keep some money in your pocket by making your own clothes and home decor projects. Yet some myths about sewing hold beginning sewers back. 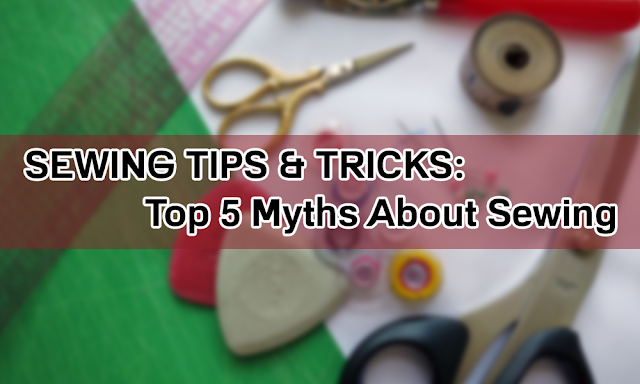 Let’s get our debunking hats on and get the facts about these sewing misconceptions. Yes, a sewing addiction can bankrupt your retirement savings. . . if you buy a $9,000 sewing machine, a $2,000 ironing system and acquire a collection of high end fabrics, all of which might sit in the closet because you can’t finish what you start. However, many sewers turn out beautiful garments on beginner sewing machines such as hand-me-down, mechanical and even old fashioned treadle machines rescued from a grandmother’s attic. And if this myth keeps you from trying your hand at sewing, your eyes might widen at the number of high fashion coats and suits made on those low-tech machines with inexpensive remnants and sale fabrics. You can sew as expensively or economically as you wish depending on the sewing materials you choose. Think about other hobbies and avocations you and your family and friends indulge in without batting an eye. Golf, model trains, and photography, to name just a few, fun money pits. Don’t let fear of breaking the bank stop you from creating beautiful, hand made items that will make you proud and provide years of deep satisfaction when you show them off to family and friends. Sewers are not born knowing how to sew. They use other folks’ talents—teachers and designers—to teach them. They take a class on the basics of sewing at the local high school, or watch a couple of YouTube videos, learn sewing tips and tricks here at Thehomesewingplace.com or tune into a sewing show on TV. Often, you can sign up for a basic class when you purchase a sewing machine from a neighborhood shop. You don’t have to create something nobody has ever seen before. You just have to follow instructions and be as precise as you can when executing them. And I don’t mean you have to be perfect. The next time you are near a high-end department store or boutique, go in and check the rack for imperfections in these expensive garments. Trust me, you will find them–a seam a little off center, or a buttonhole tilting a bit south when it should be straight. These glitches don’t take away from the loveliness of the clothes or the wearer’s enjoyment of them. Unless they are expert seamsters themselves, these minor problems will go unnoticed. So don’t aim for perfection, and don’t stop yourself from the pleasures of sewing because you think you need to be something you aren’t. And, as a final note on the myth of the creative sewer, you are creative. We all are. Some of us practice our skills more consistently so we have a higher level of craft. That option is open to everyone, even if designing a dress is beyond your imagination. Each time to make something you will learn and improve your skills. In sewing, persistence is more important than creativity. I agree. Sewing is hard . . . if you are tailoring a couture jacket for the first time. But turning out a simple, flattering skirt? Sewing a pillow cover? Making a Halloween costume for your child? These items only require basic sewing knowledge. What do you need to know to learn how to sew beautiful items? 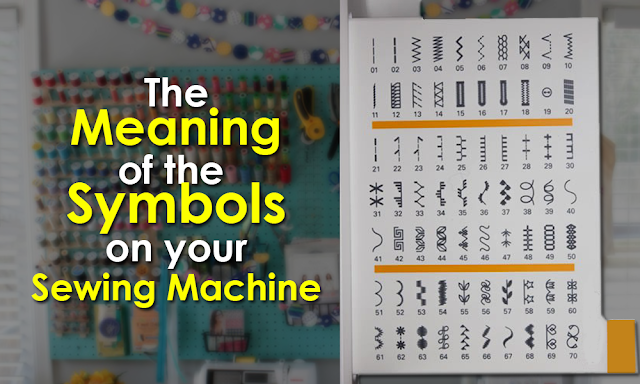 You need to learn how to set up and thread your machine. You will find instructions for these simple tasks in your sewing machine manual. You need to learn how to sew forward and backwards. For beginner seamstress, you need to know how to follow a simple pattern, such as cutting out a square of pretty fabric, turning the edges over and sewing a hem to make a dinner napkin. Could not be easier. 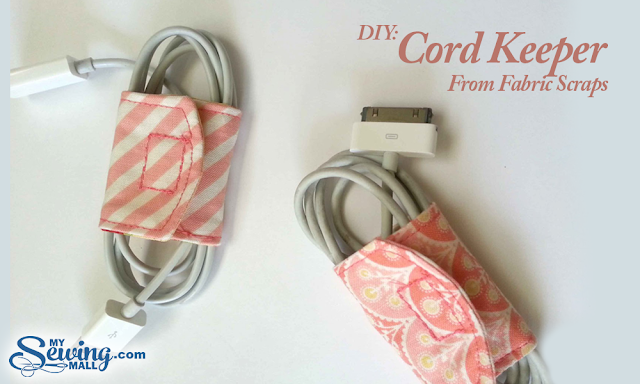 And a simple project such as this will give you the confidence to keep going. If you think sewing is too hard to learn, think about all the other intricate tasks and skills you have mastered that were absolute confidence busters at the start, but that you take for granted now. Walking for instance. You may scoff, but notice the frustration on an infant’s face and he or she struggles to sit up, turn over, and then take that first step. But in time, they learn. Or how about driving a car? Chances are there was a little bucking and rocking and a driving instructor diving for the brake when you first got behind the wheel of the family car. These things are easy now, so use these examples of learning a new skill from your own life to encourage yourself to learn to sew. Yes, some projects do involve hours of work. But that doesn’t mean you have to do it all at once. How urgently do you need that bedspread you’re working on? Or that new pair of slacks? On days when you only have fifteen minutes to sew, use them to pin pieces together, or lay out your pattern on the fabric. There is no law in the universe that says you have to get your projects sewn the same day you start them. If there is something that you need right away, you can always buy it. It’s your project and your time. Devote as much or as little as you have and remember the tortoise and the hare. Slow and steady and eventually you will finish your project. The lesson here applies to poorly cooked food, badly made automobiles or amateur carpentry. Sloppy work shows. However, your garments and home items will look as professional as any you purchase if you follow a few simple rules. First, keep it simple. 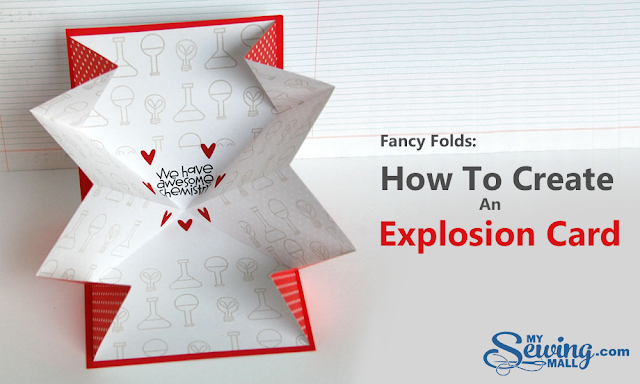 Start out with easy to sew items and you are likely to have success. Don’t try out a new technique without practicing it. Your first time at a buttonhole or putting in a zipper? Get out some scrap fabric and invest in a spare zipper and work on the technique until you are comfortable approaching your garment. Take your time. When doing something new, don’t rush. In fact, that rule applies to all of your sewing projects. I hate to be trite, but haste makes waste. When you are starting out in your new craft of sewing, give yourself enough time to master your learning curve. Does it take you an hour to attach a collar correctly? That’s fine. After you have done a few, your speed and accuracy will increase. Be as precise as you can. If something isn’t turning out quite the way you want it to, carefully rip out the stitches and start again. It’s part of sewing. Knitters call it frogging, you know, ribbit, ribbit, ribbit for ripping it out. Use markers on your sewing machine and fabric to keep your seams straight. Pin very carefully so that two pieces of fabric (or three or four) stay put while you sew them up and the pieces don’t wriggle out. The care you put into even simple projects will show in professional-looking results. Remember that the world is full of naysayers ready to tell you that you can’t do something, your dream is too hard. Don’t let them stop you from embracing a craft that will give you years of satisfaction.